There are no signs that a supermarket will return to the northern side of Brick after the township’s Pathmark store closed the day before Thanksgiving 2015. 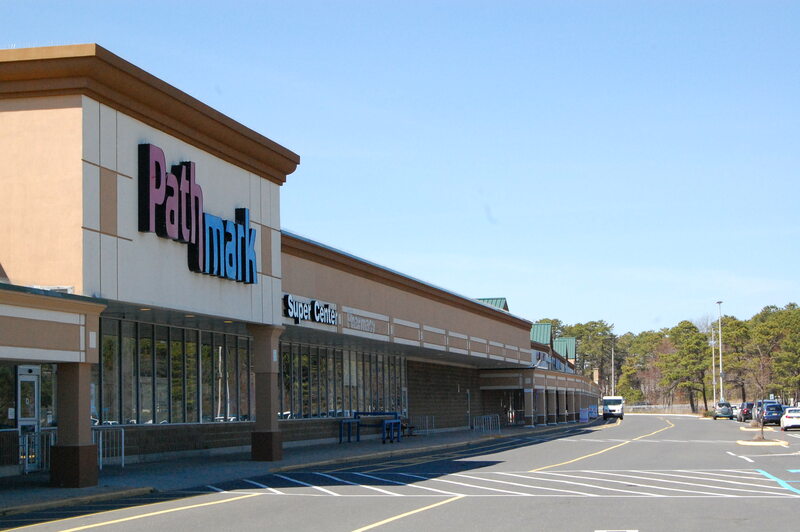 “They’re moving away from doing a grocery store there,” Mayor John Ducey said last week, referring to Brixmor, the company that owns the Laurel Square shopping center which Pathmark once anchored. Sources with knowledge of the site’s status previously told Shorebeat that Acme and Foodtown were interested in opening stores there, but negotiations had apparently broken off last spring. In the main portion of the shopping plaza, a Kmart store remains open along with some smaller businesses, but the parking lot on most days is largely empty. Brixmor representatives did not respond to a request to comment on current or potential future tenants. “Last we heard, they want to do some type of entertainment facility there,” said Ducey, who estimated “90 percent” of people he talks to favor a supermarket returning to the site. Ducey did hint, however, that there is a chance a supermarket could return to the former Foodtown site on Route 70, where retail space will be paired with an indoor sports complex under a plan to redevelop the long-empty plot.